Prosopagnosia or face-blindness is a disorder of face perception where the ability to recognize faces is impaired, while the ability to recognize other objects may be relatively intact. The term originally referred to a condition following acute brain damage, but a congenital form of the disorder has been proposed, which may be inherited by about 2.5% of the population. The specific brain area usually associated with prosopagnosia is the fusiform gyrus. The above podcast features, Oliver Sacks, the famous neuroscientist and author, can’t recognize faces. 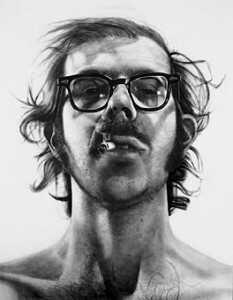 Neither can Chuck Close, the great artist known for his enormous paintings of … that’s right, faces. 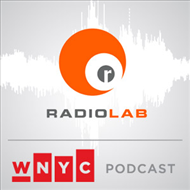 In this podcast, we listen in on a conversation Robert had with Chuck and Oliver at Hunter College in New York City as part of the World Science Festival. Chuck and Oliver tell Robert what it’s like to live with Face Blindness and describe two very different ways of coping with this condition, which may be more common than we think. 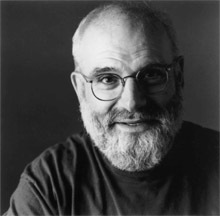 Oliver Wolf Sacks, CBE (born 9 July 1933, London, England), is a British neurologist residing in New York City. He is a professor of neurology and psychiatry at Columbia University, where he also holds the position of Columbia Artist. He previously spent many years on the clinical faculty of Yeshiva University’s Albert Einstein College of Medicine. Sacks is the author of numerous bestselling books, including several collections of case studies of people with neurological disorders. His 1973 book “Awakenings” was adapted into an Academy Award-nominated film of the same name in 1990 starring Robin Williams and Robert De Niro. He, and his book Musicophilia: Tales of Music and the Brain, were also the subject of “Musical Minds”, an episode of the PBS series Nova. This entry was posted in News and tagged podcast. Bookmark the permalink.